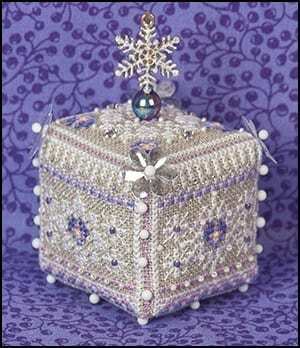 A limited edition 3D design from Just Nan in a cube shape.This one has snow flakes on the side around a pansy flower bloom. Pattern comes with a sparkle snowflake charm garden pin and seed beads and flower beads for accent. 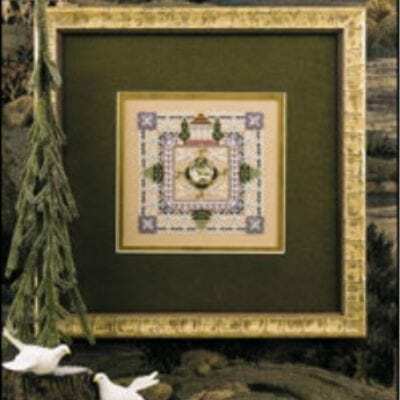 Design size is 105H x 79w making the finished side of the cube 1 1/2″ big. 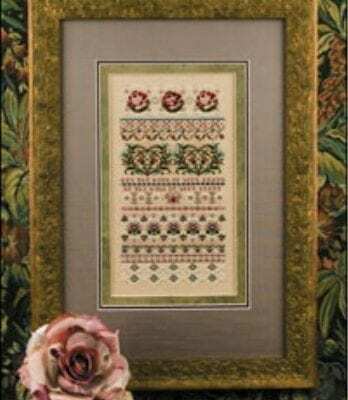 It is shown on 32 count raw opalescent linen with DMC floss colors.